Looking for executive transportation services can often be difficult to find, but at Royal Cars we can offer you a first class travel service. Our experienced chauffeur who is fully qualified is perfectly suited for your business trips and will make a great impression on your journey for all over the country. 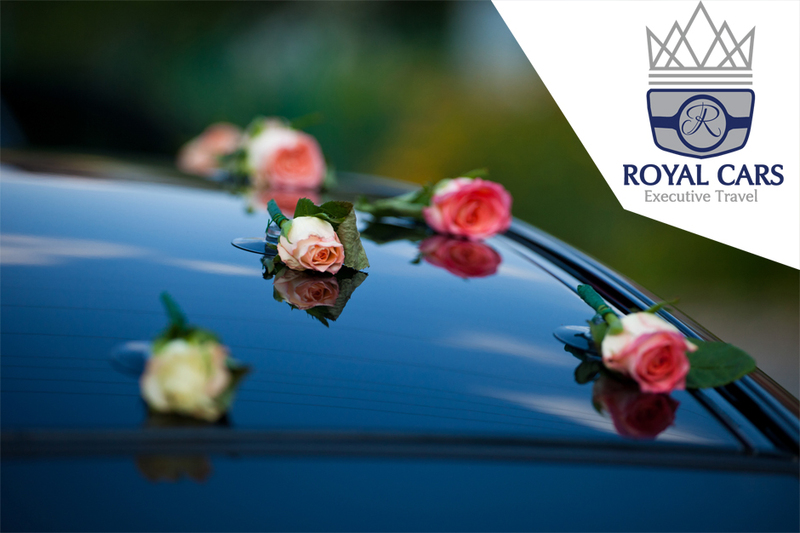 Working across the country, Royal Cars provides a luxury wedding transfer service. Travel and relax in our luxury executive cars for a first class drive. Royal Cars is a professional business available to work over the country, operating from Exmouth, Devon. We have a range of friendly and professional drivers to transport you to your destination. With our chauffeur service you even get free wifi included in the car. At competitive prices, we strive to ensure that you have smooth and easy travels with the professional service we provide for you. Based in the Exmouth area, we provide a variety of executive travel services for you across the country.